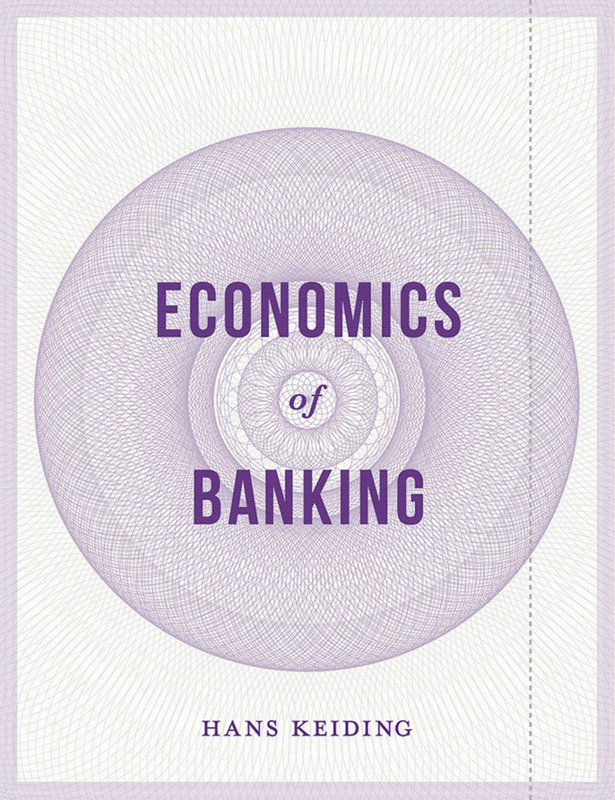 Economics of Banking presents a thorough overview and analysis of the key aspects of financial intermediation necessary to understand this field. Based on the latest theory, and supporting arguments with practical examples, Hans Keiding discusses the problems of competition, risk taking in banks and the irregularities that may occur as a result. Banks in distress and avoiding bank failures through suitable regulation are also treated in a rigorous, yet easy-to-understand way. Economics of Banking:• treats financial intermediation both from the point of view of the bank itself and from that of society • covers both microeconomics of banking and risk management in banks • offers more complicated mathematics as optional A comprehensive advanced undergraduate or master's level textbook for students in banking, economics and finance who need to get to grips with the economic theory of banks. 2. Исследование трансакционных издержек он-лайн покупок. 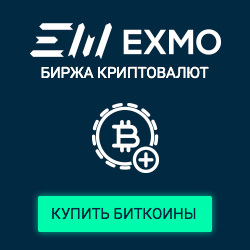 9 стр. / 1000 руб.